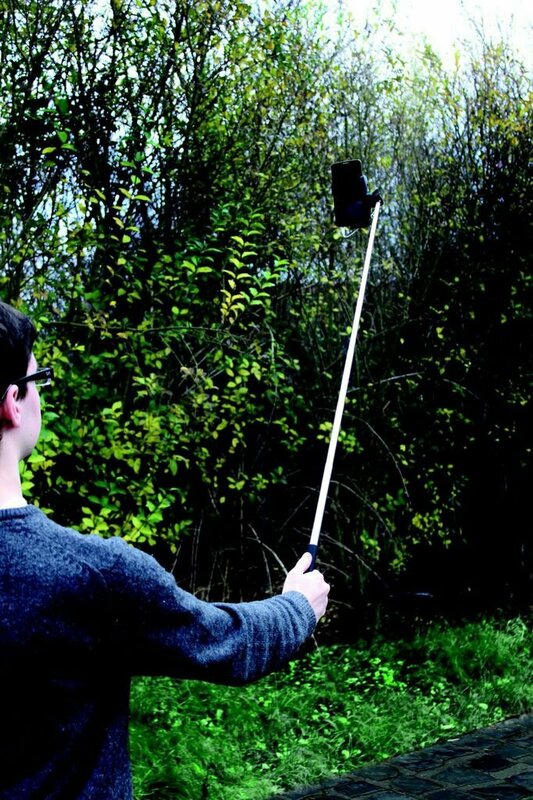 Why use a cheap selfie stick for your expensive smartphone? --Finally a selfie stick worth owning! 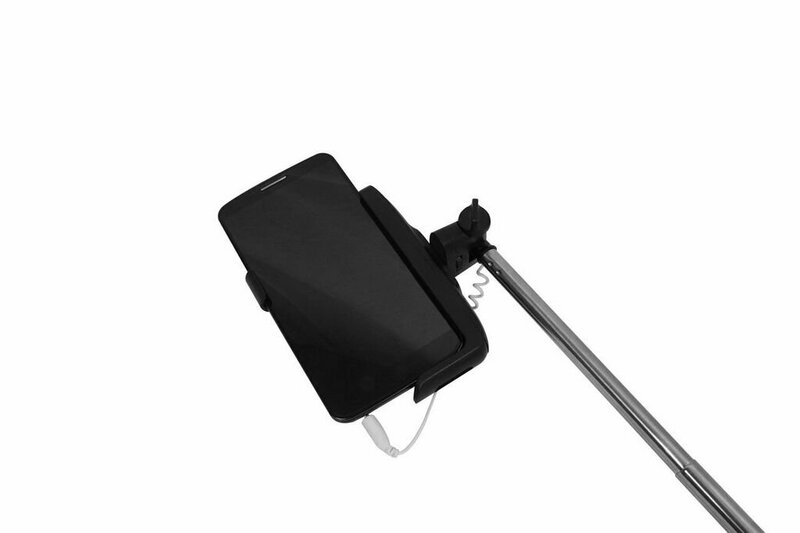 Our JSP foldable selfie stick is an aesthetically pleasing and compact selfie stick that never compromises quality with profit. It is designed to be the best mini monopod you have ever bought. Whether you have already been through several inferior models, or you are sceptical about the "selfie stick" craze, when you will use our product you will change your mind. Its always hard getting that perfect selfie shot but with this all-in-one selfie stick it can be done in a few simple steps. With the extend-able phone clamp you can fit devices between 5.4 - 7.5cm and then simply connect the 3.5mm jack connector to the headphones socket on your device. You are then ready to go and take amazing pictures. Need to take a picture from further away or fit more people in the frame? well you can extend the length of the stick from 23 - 105 cm so no one will need to be cut from the picture! For the selfie artist - the adjustable holder allows a variety of shooting angles from traditional selfies to above-crowd shots. The phone holder can be tilted (180 degrees) and panned (360 degrees). The ruberised handle allows for a safe and strong grip. Fully compatible with most smartphones, including Iphone (iOs 5.0 or higher) and Android (4.2 or higher). Q: When I connect the 3.5mm jack into the headphones socket of my phone, a menu will show up on the screen showing that I have connected an audio device? Is that normal? A: Yes, that is normal and the button will work as a camera shutter release. If not, just go to the settings and change the role of the "volume" button, see more details below. Important note for Android users: The press on the sutter key emulates a press on the "Volume Up" key on your mobile phone. Therefore, in order to work properly you need to make sure that in the camera app settings you select the usage of the volume button as "the camera key". On some mobiles this work out of the box, on others you need to change yourself in the camera app. If you are using a Samsung smartphone pre-set on "Easy Settings" you will have to switch to "Normal" in order to be able to change the volume button purpose to act as a camera shutter release.